Asphalt Paving | Asphalt Repairs | Parking Lot Maintenance | Excavation | & more! 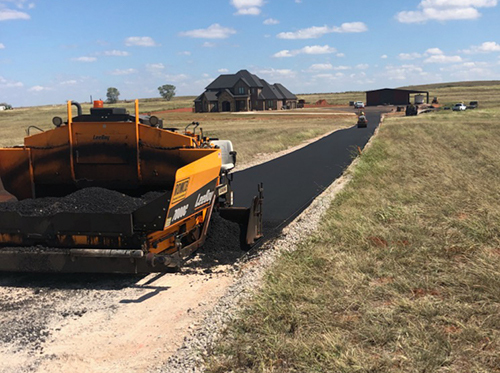 Stevenson’s Asphalt has been responsible for pouring and paving asphalt surfaces throughout Wills Point, TX since 1984. We take pride in the work we do, with abilities that include paving and repair, sealcoating, chip sealing, crack filling, recycled asphalt installation, parking lot maintenance and excavation. Contact us today with the details of your residential or commercial asphalt project and put us to work! We offer both commercial and residential asphalt services.  We have the ability to scale our abilities to meet the demands of any project, of any size. Your asphalt surface is an investment that needs to stand up to your needs for decades to come. The best way to make sure it looks great and lasts is to have it installed by experienced asphalt contractors in Wills Point, TX. At Stevenson’s Asphalt, we’ve been pouring and paving for more than 30 years, with the results to show for us. Our asphalt installations can be seen throughout the city and are still looking great today! We assist home and business owners on all types of asphalt projects and have experience with driveways, sidewalks and parking lots of all sizes. Our team even has earthmoving equipment, to ensure your surface is graded and shaped properly before any asphalt paving in Wills Point, TX. Already have asphalt that needs to be repaired or restored? Our abilities also include chip sealing and hot crack filling, as well as sealcoating, to restore and protect your asphalt for the future. For parking lots, we also offer striping to restore the brilliance and safety to your surface. When it comes to asphalt services, Stevenson’s Asphalt does it all. We’ll make sure your surface gets the solution it needs to look great and stand strong. We even offer recycled asphalt solutions for environmentally conscious customers! Contact us today and see why we continue to be a choice provider of asphalt services, regardless of the project. Our asphalt services include everything you need—from pouring and paving, to crack filling and chip sealing, to sealcoating, striping and more. We stand by our workmanship and only invoice for jobs after they’re totally done and customer approved. We’re a family-owned and -operated company with values of honesty, integrity and a job well done. Let our family treat you like you’re a member of it! We’re happy to answer any questions you may have regarding your asphalt project and we strive to provide upfront, honest estimates on all work. Let Stevenson’s Asphalt pave your new driveway, parking lot or other surface and see the difference pride makes in a job well done. Contact us today to get an estimate from our team.